Product prices and availability are accurate as of 2019-04-06 12:38:05 EDT and are subject to change. Any price and availability information displayed on http://www.amazon.com/ at the time of purchase will apply to the purchase of this product. Our Compatible KX-FA136 Black Fax Thermal Refill Rolls (2 Pack) are a replacement for the Panasonic OEM KX-FA136 Compatible Fax Thermal Roll. 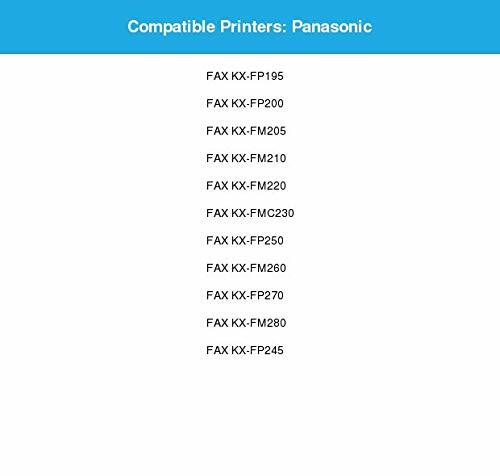 Our KX-FA136 Compatible Fax Thermal Rolls are manufactured brand new to meet ISO-9002 standards, containing 100% new components, they are an economical alternative to expensive OEM Panasonic KX-FA136 Fax Thermal Printing Supplies. We offer a Two Year 100% Quality Satisfaction Guarantee on our Compatible KX-FA136 Fax Thermal Rolls and supplies. 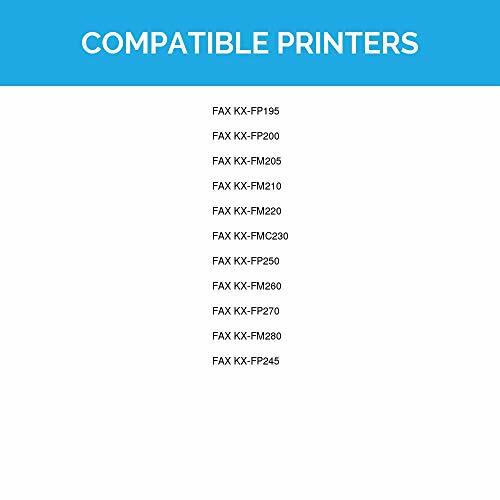 For use in the following printers: KX Series KX-FM210, KX Series KX-FM280, KX Series KX-FP270, KX Series KX-FM260, KX Series KX-FP250, KX Series KX-FMC230, KX Series KX-FM220, KX Series KX-FM205, KX Series KX-FP200, KX Series KX-FP195. We are the exclusive reseller of LD Products brand of high quality printing supplies on Amazon. 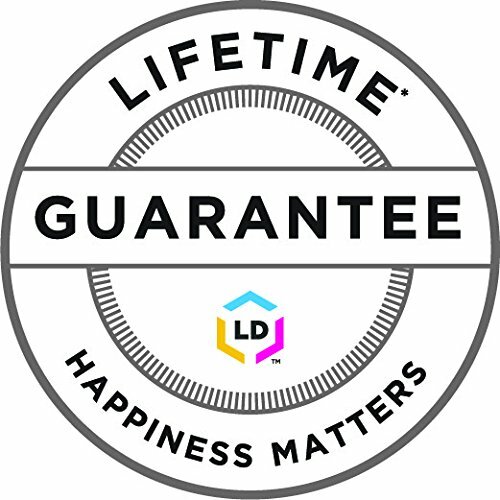 Page Yield: 330 All of our products are offered with a 'Two Year 100% Quality Satisfaction Guarantee'. 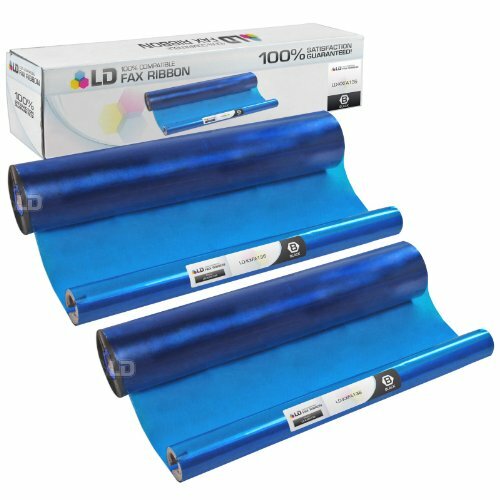 The use of LD replacement cartridges and supplies does not void your printer's warranty.